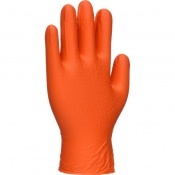 Safety Gloves has a selection of Vegetable Preparation Gloves to protect your hands when prepping vegetables. 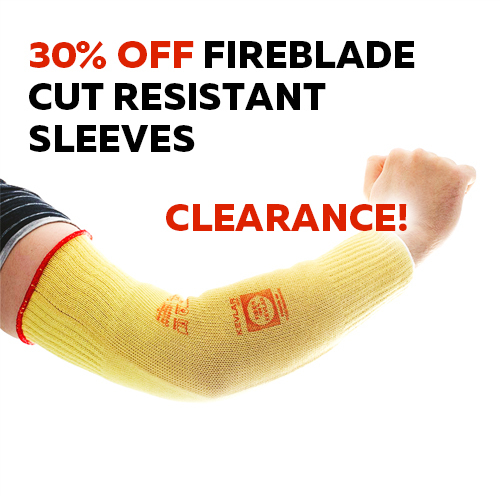 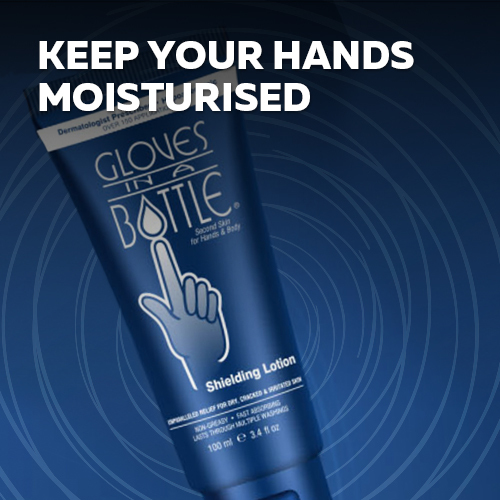 They also act as a barrier to keep your hands clean. 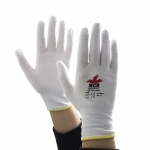 Safety Gloves has food approved safety gloves which are ideal for the hospitality industry and for upholding basic food hygiene. 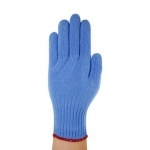 Wearing Vegetable Preparation Gloves is particularly handy when you are cutting up large volumes of onion or garlic as it has the added bonus of helping to prevent odour permeating the skin. 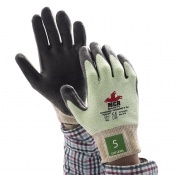 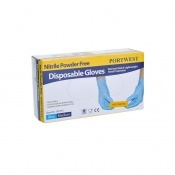 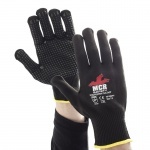 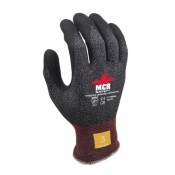 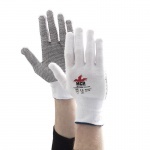 At Safety Gloves we understand the importance of staying safe at work. 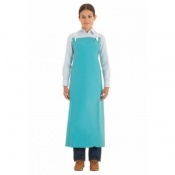 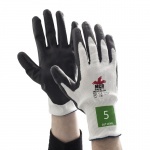 Personal Protective Equipment in food manufacturing and food preparation is incredibly important to offer protection against food contamination and also to provide protection against cuts and nicks while chopping and preparing vegetables. 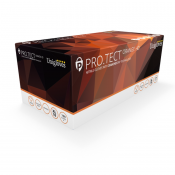 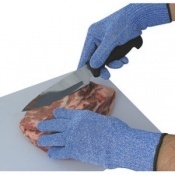 The Safety Gloves range of Vegetable Preparation Gloves are ideal for people who are doing food prep before service, those demonstrating in hospitality training and chefs and cooks working in the hospitality industry. 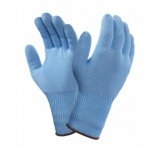 These gloves are even popular amongst those at home looking to add that extra element of protection for the hands whilst preparing meals. 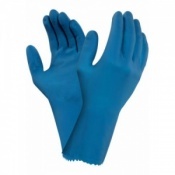 They are used alongside good hand washing and proper utensil use in a professional kitchen setting to ensure the highest standard of food hygiene levels. 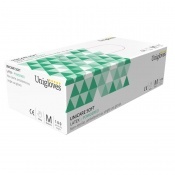 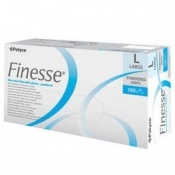 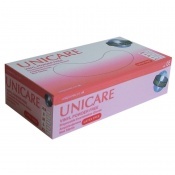 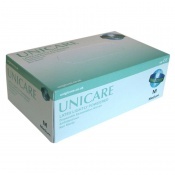 Please click on a product to find out more information and product specifications. 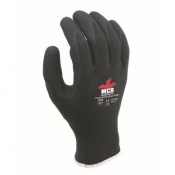 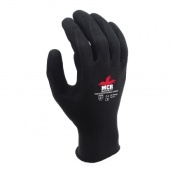 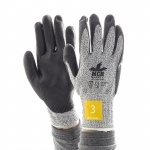 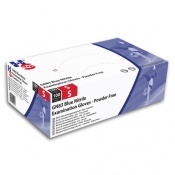 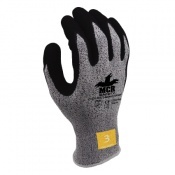 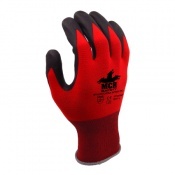 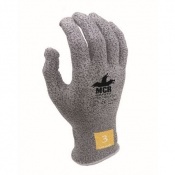 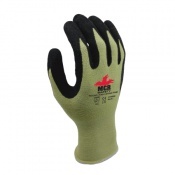 Wearing a glove that fits is incredibly important as it allows for greater safety, performance and comfort. 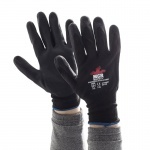 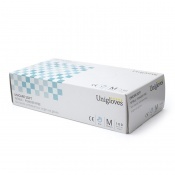 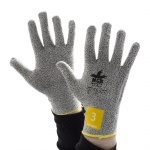 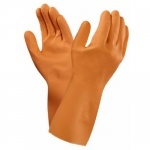 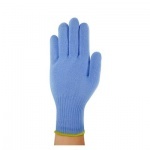 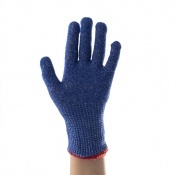 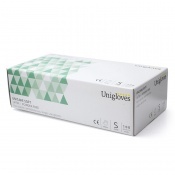 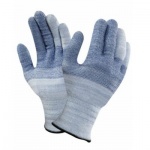 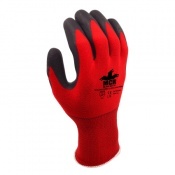 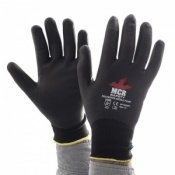 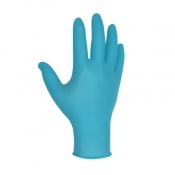 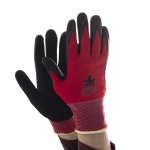 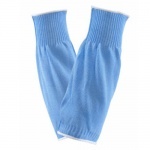 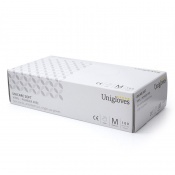 Browse our range of Vegetable Handling Gloves to find a size and style to suit. 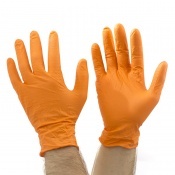 We are your UK Safety Gloves and Hand Protection experts so if you are unsure or need help with your Vegetable Preparation Gloves; our customer care team are available to assist. 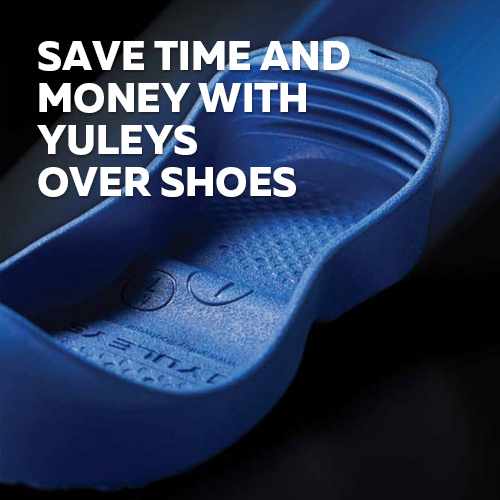 Please call us on 020 7501 1104 with any questions you may have or alternatively you can contact us on via the Contact Us page.